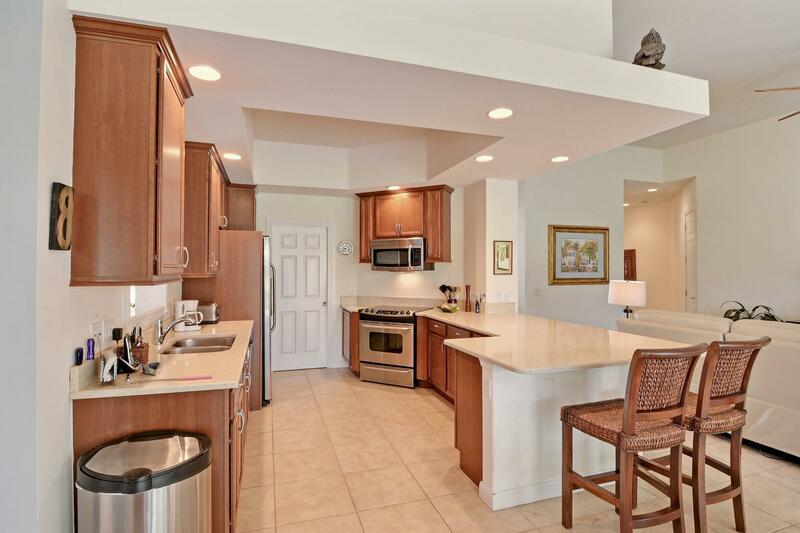 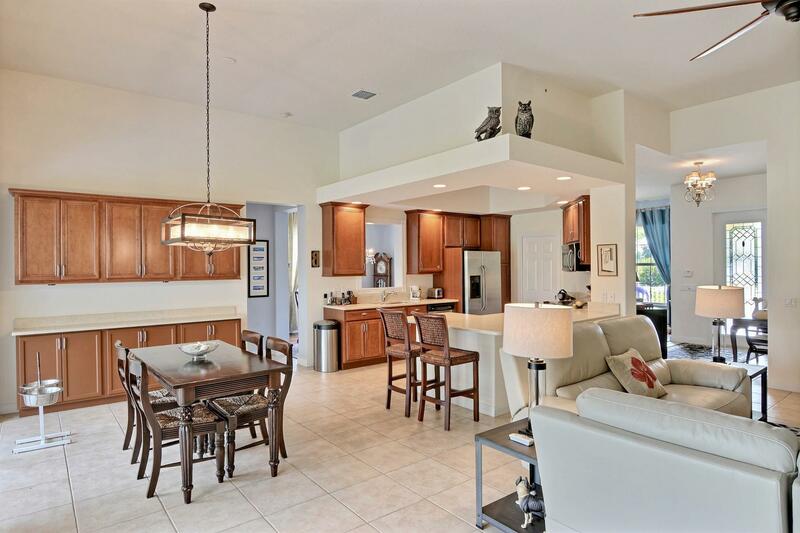 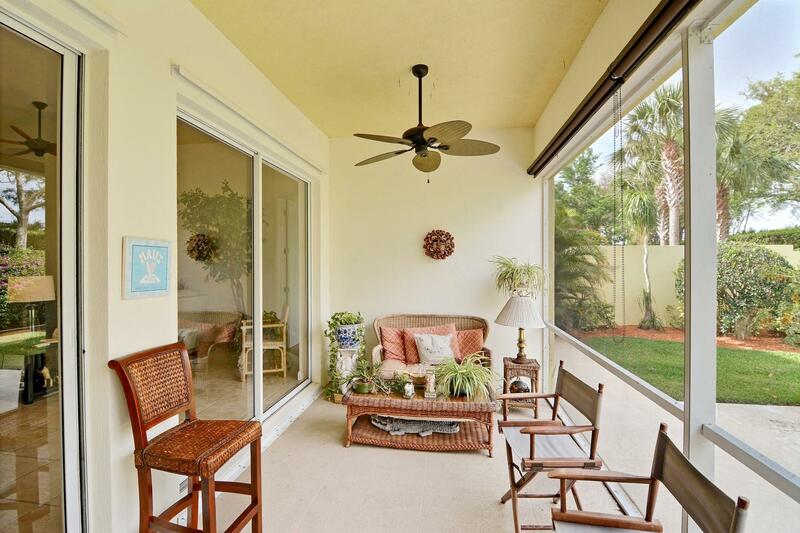 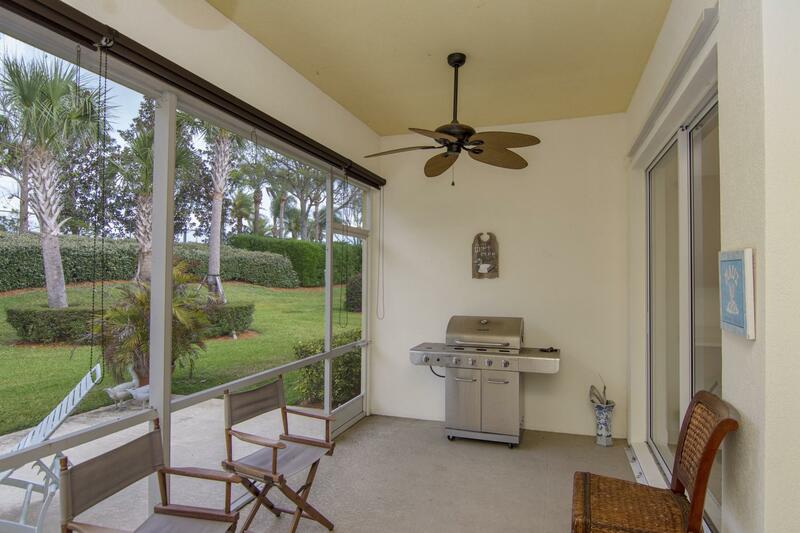 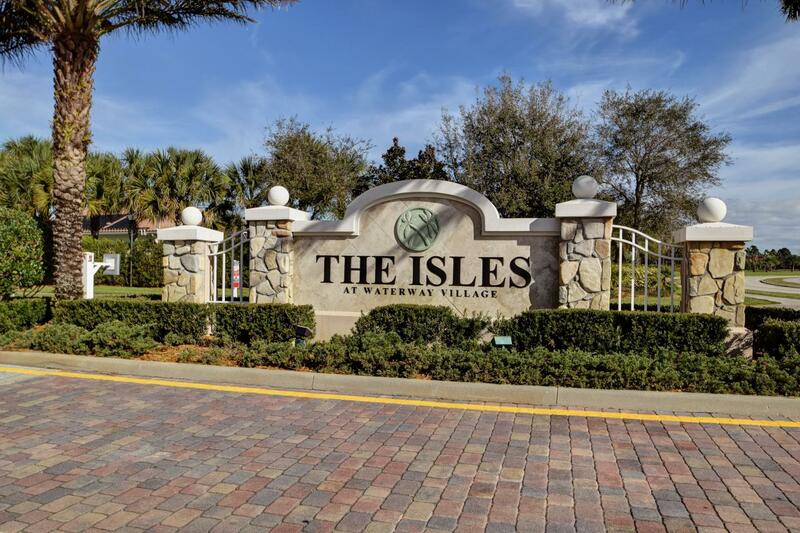 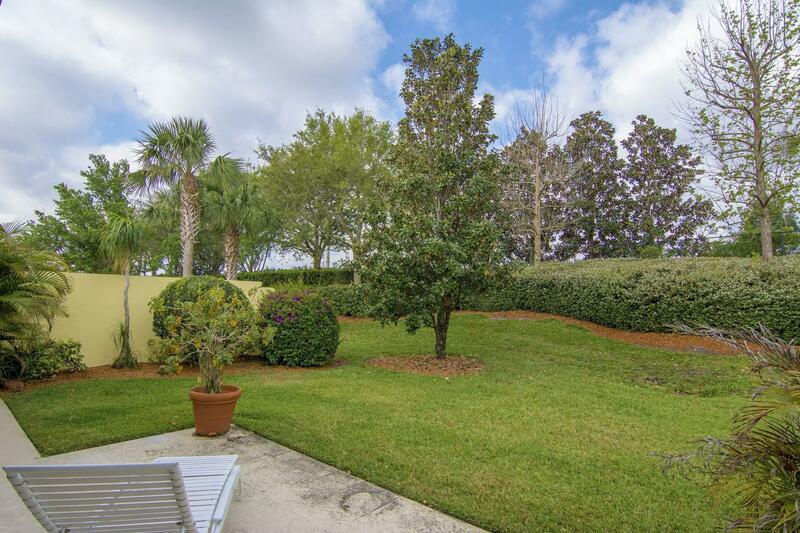 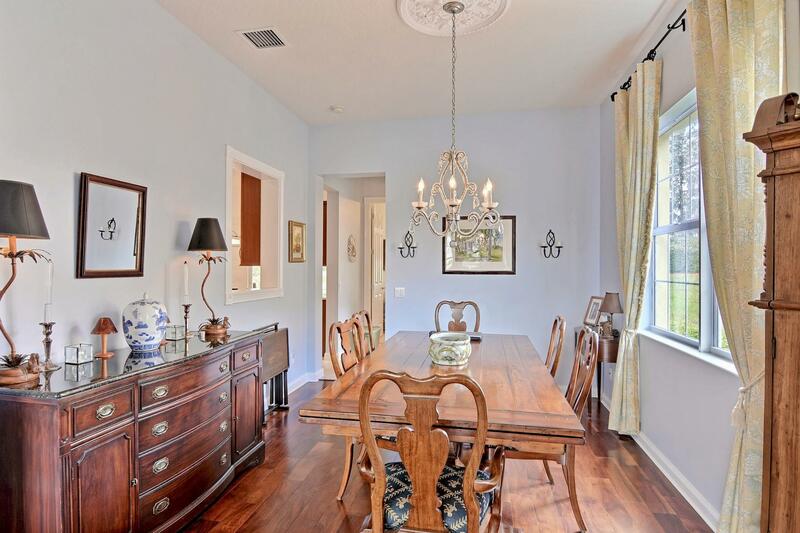 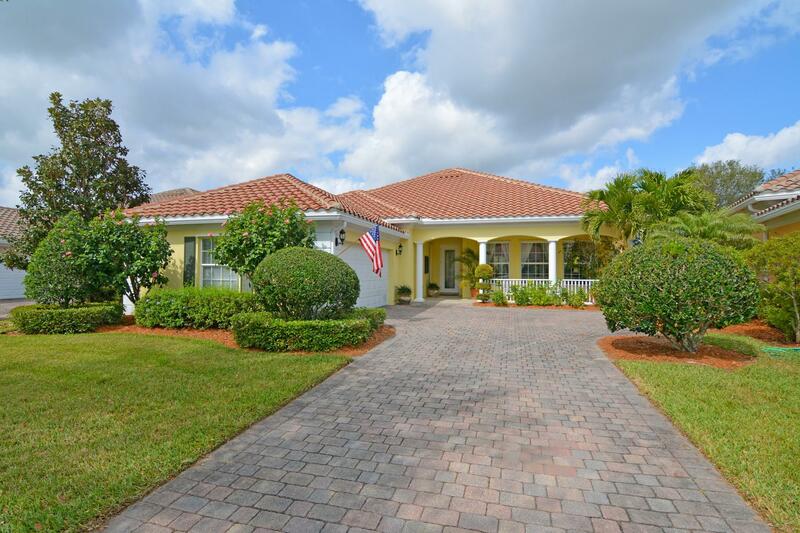 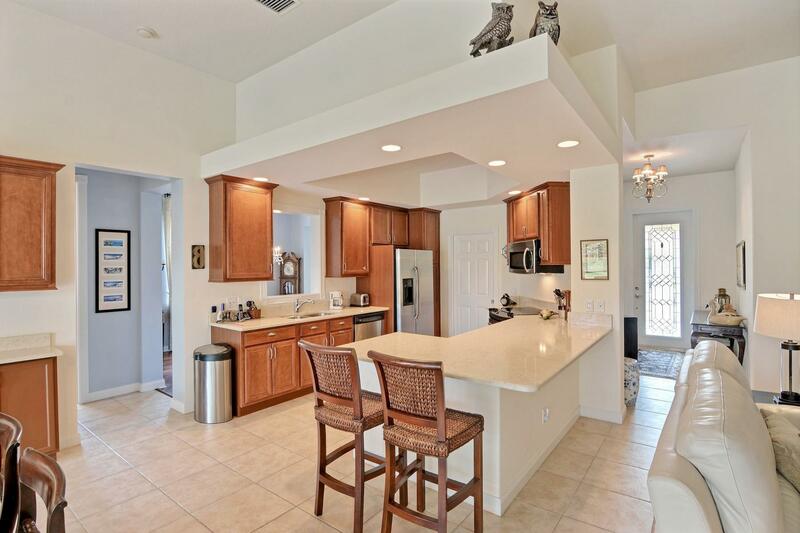 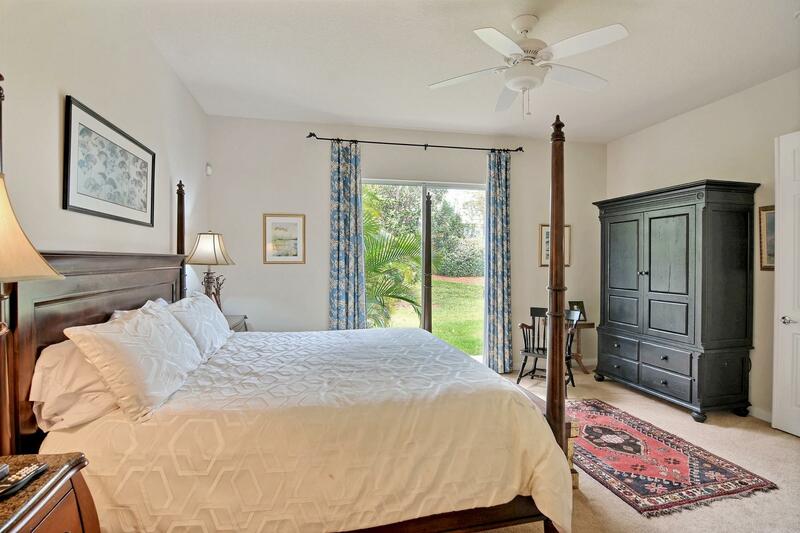 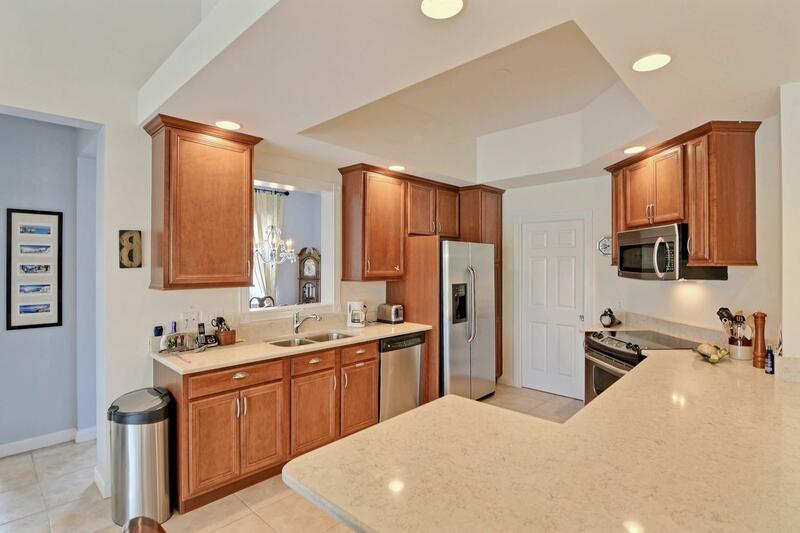 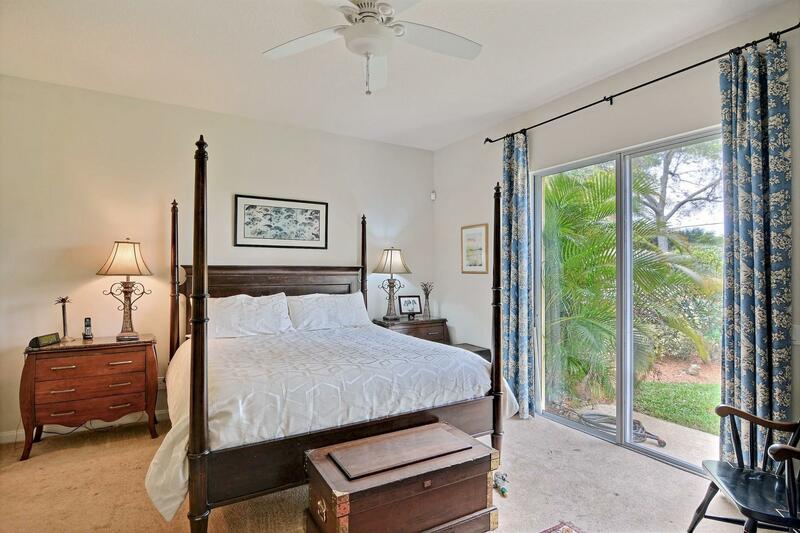 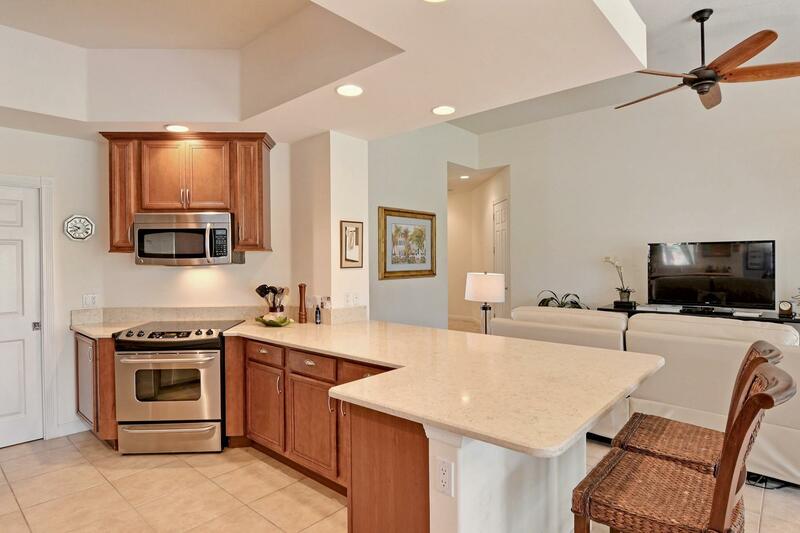 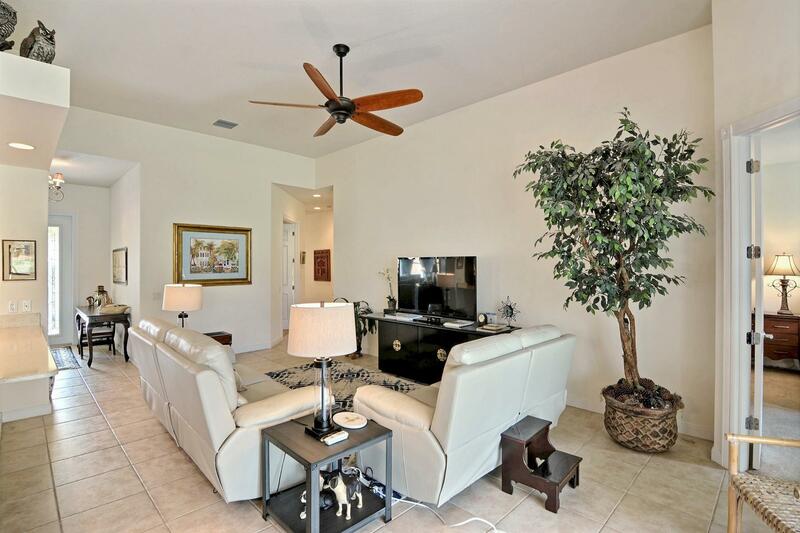 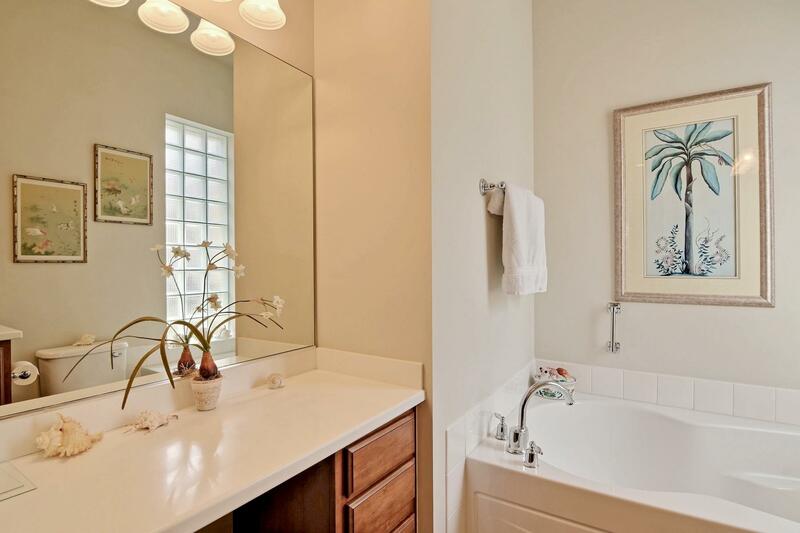 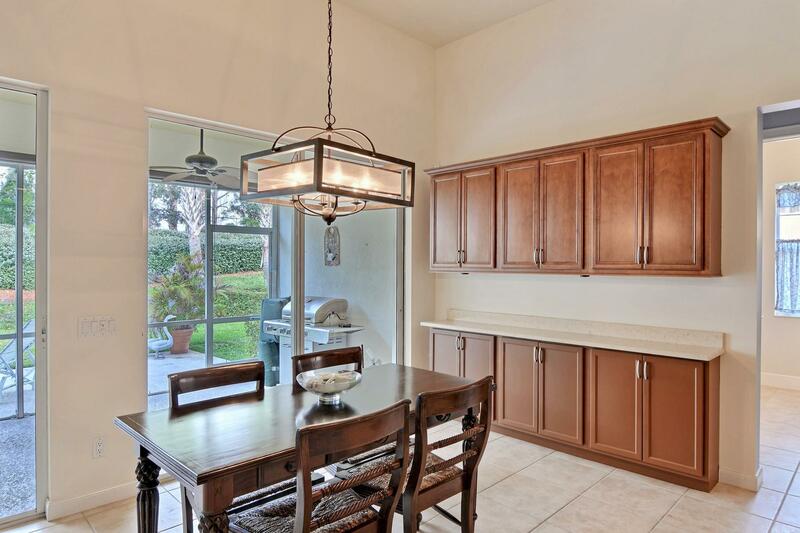 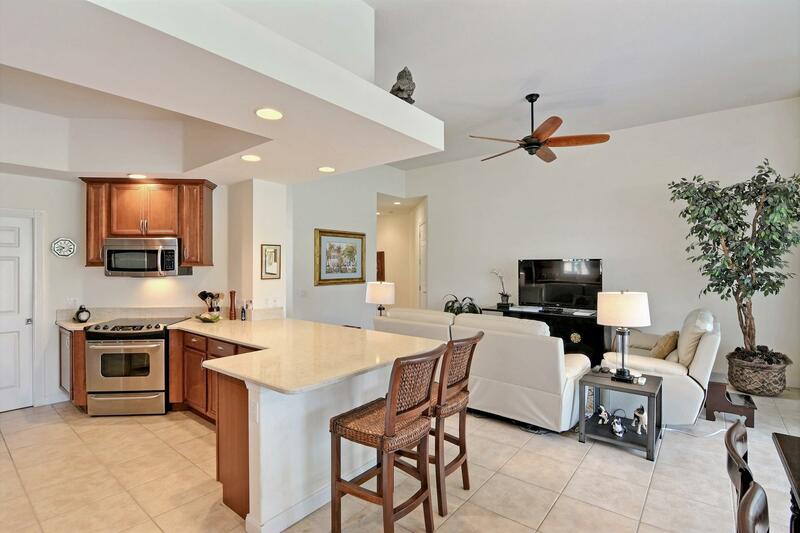 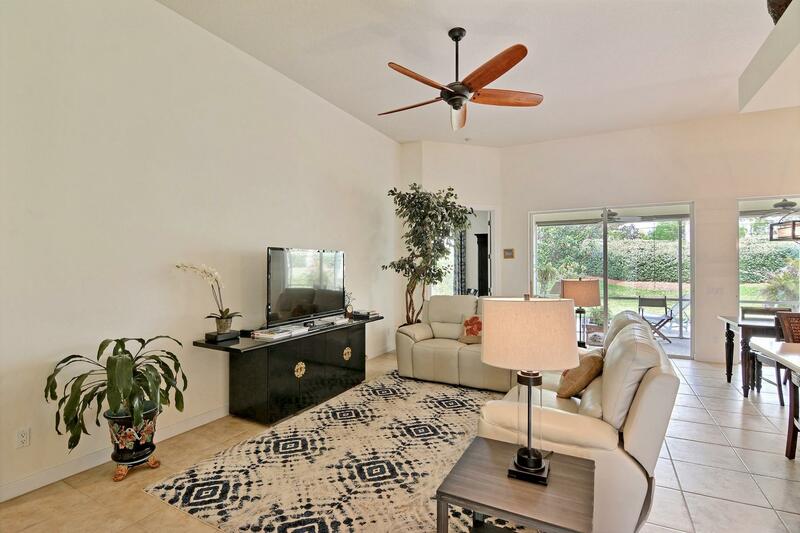 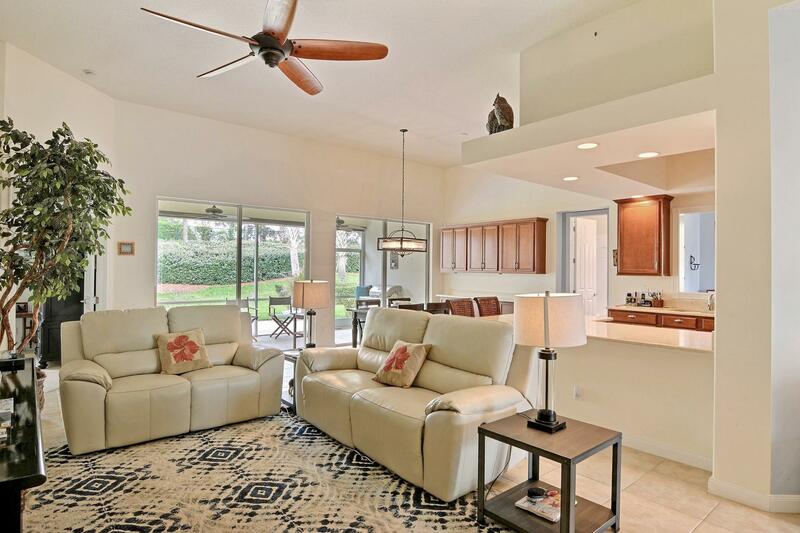 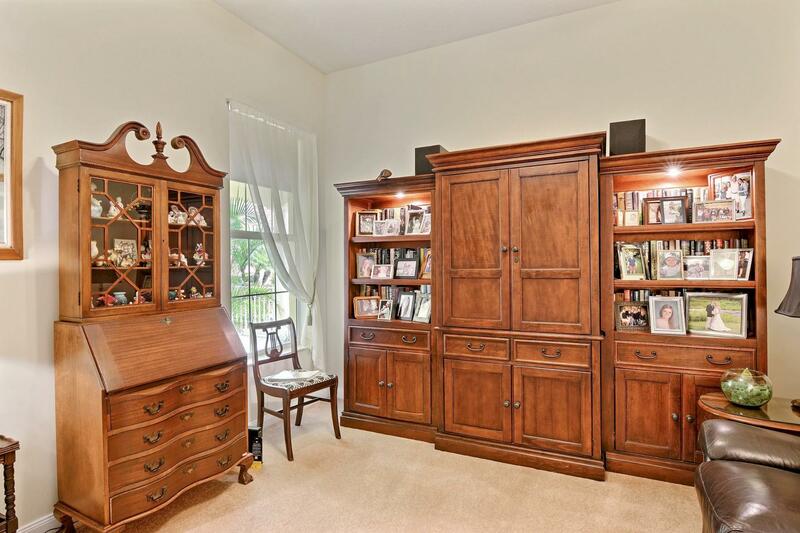 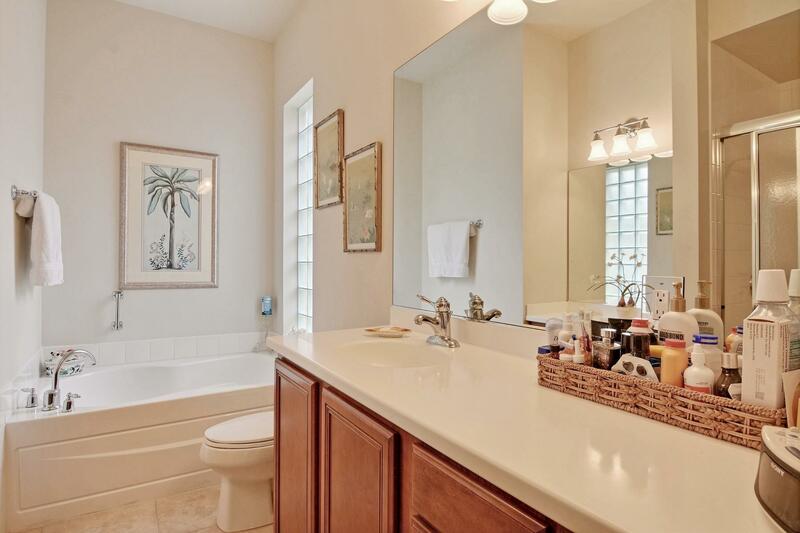 Public Remarks: Carlyle home located in the Isles at Waterway Village; Kitchen/family room offers quartz counter tops and stainless steel appliances with serene views of private, lushly landscaped yard. 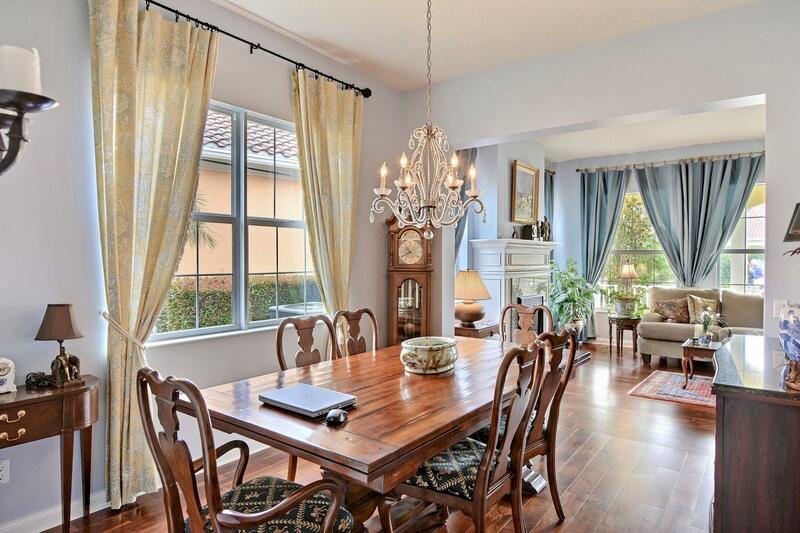 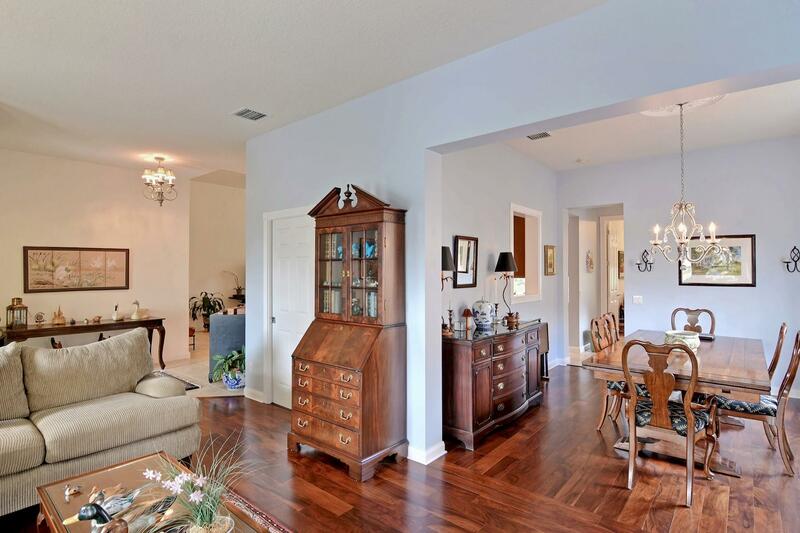 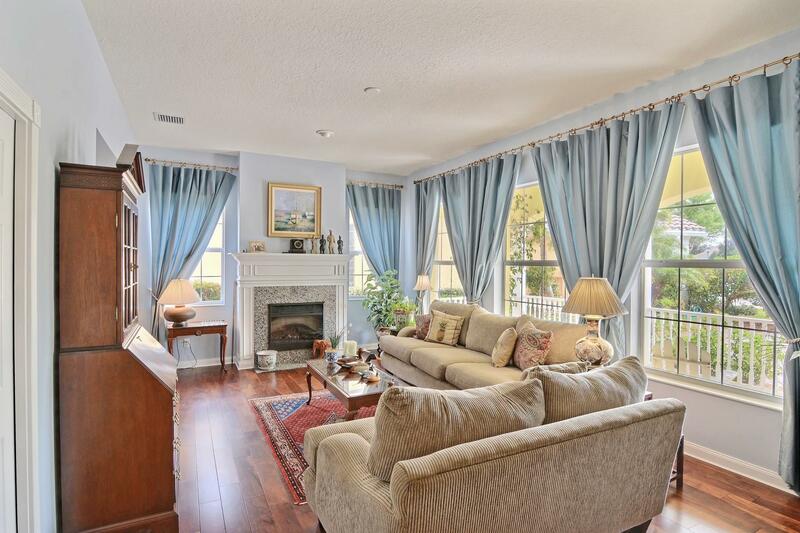 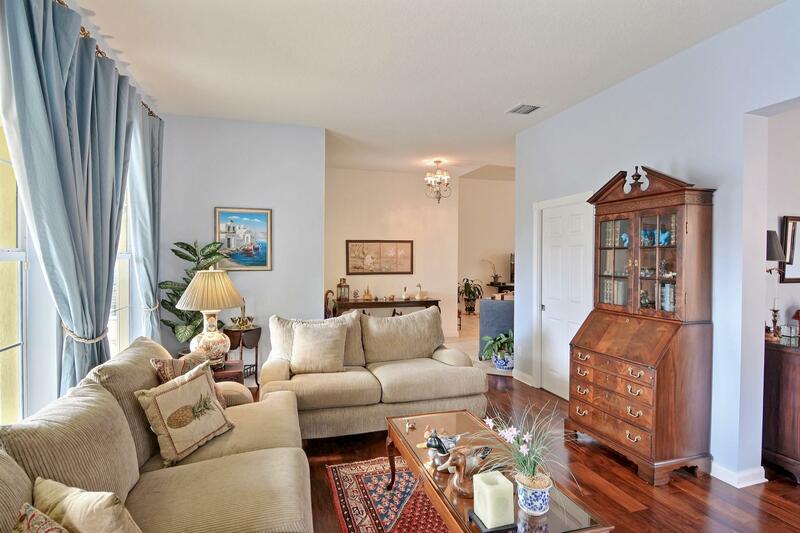 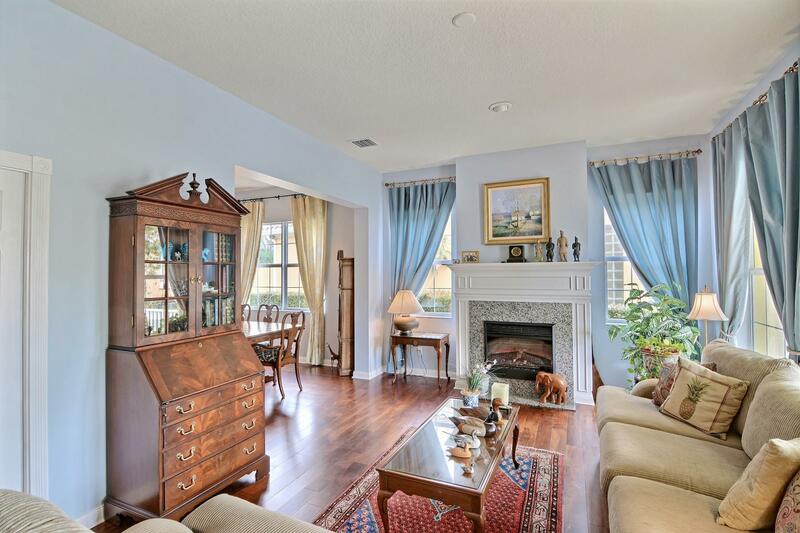 Inviting living room with fireplace and hardwood floors, and formal dining room. 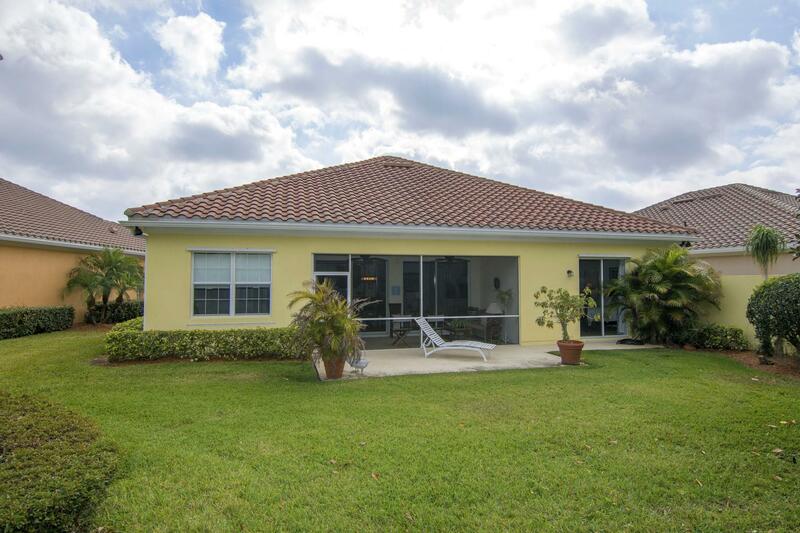 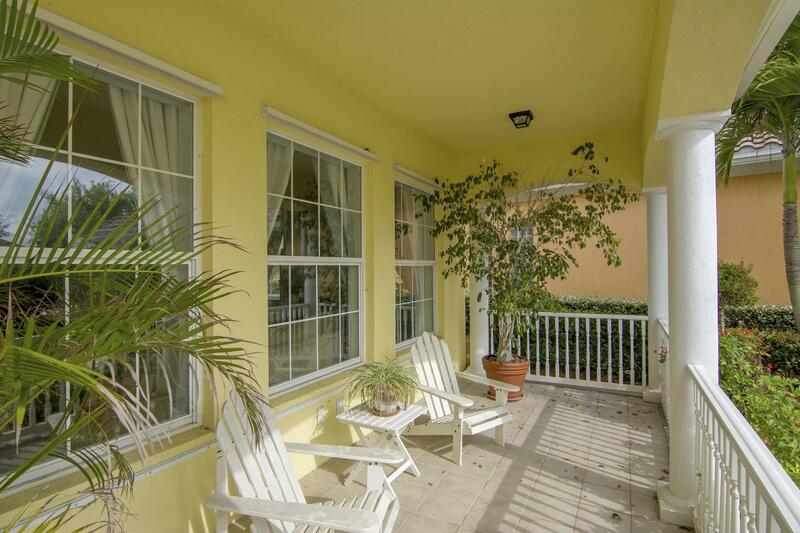 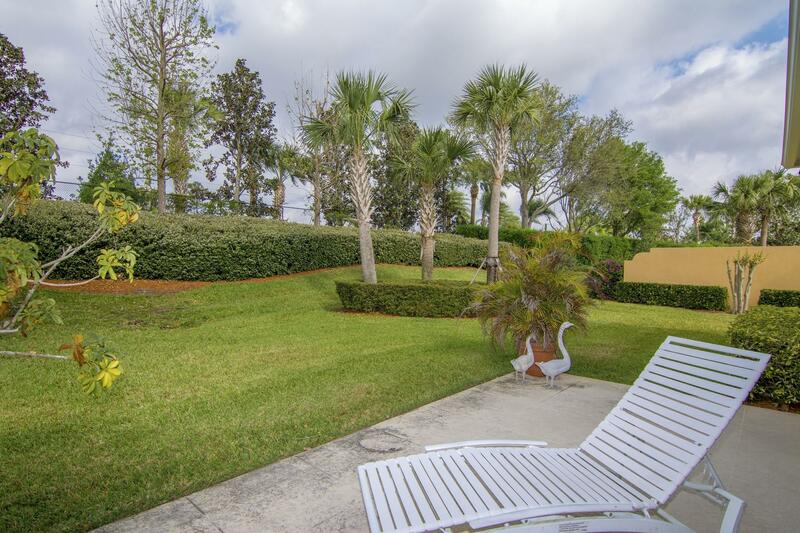 Premier gated community located just minutes to the beach. 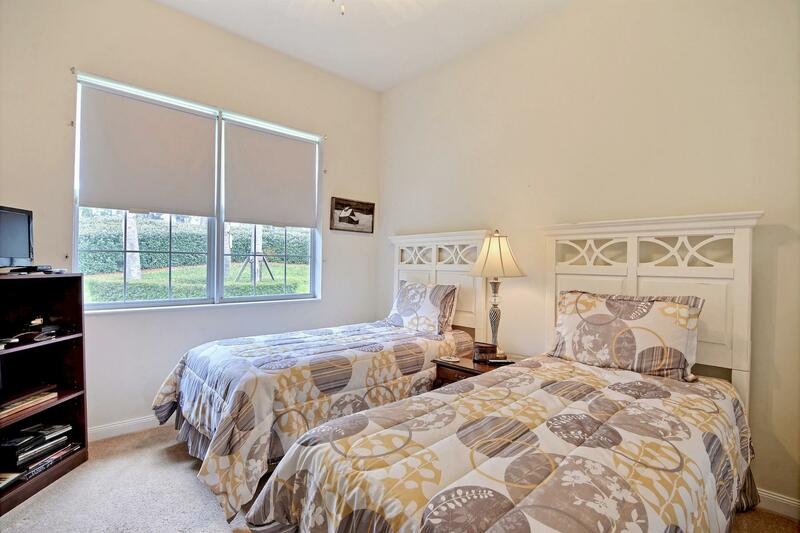 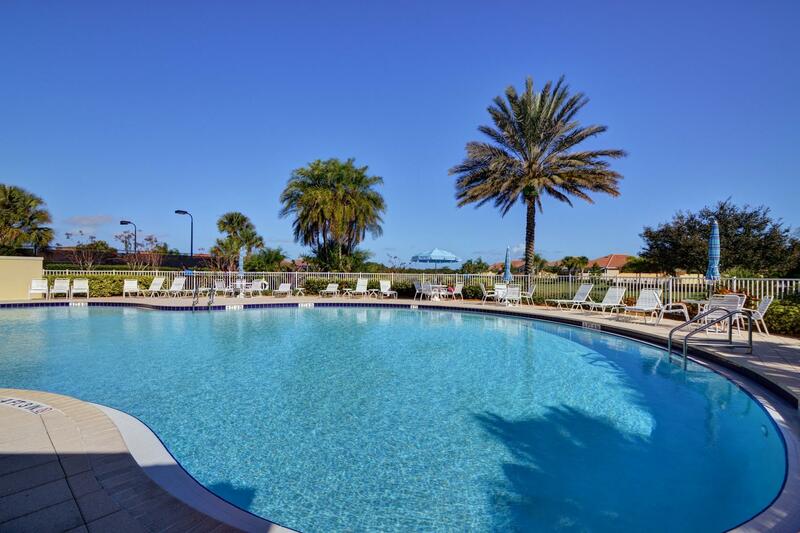 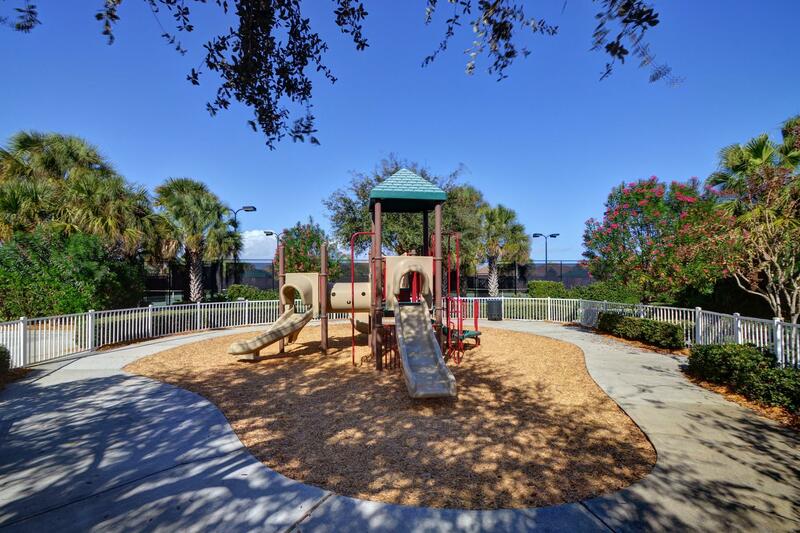 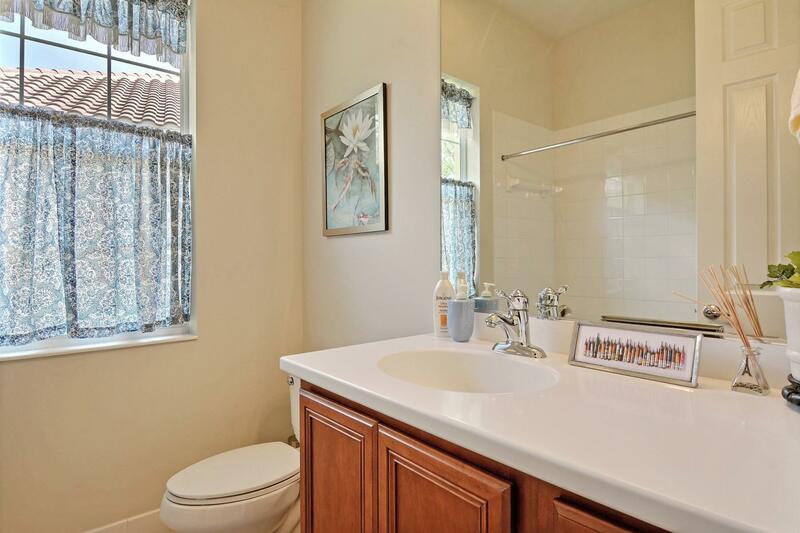 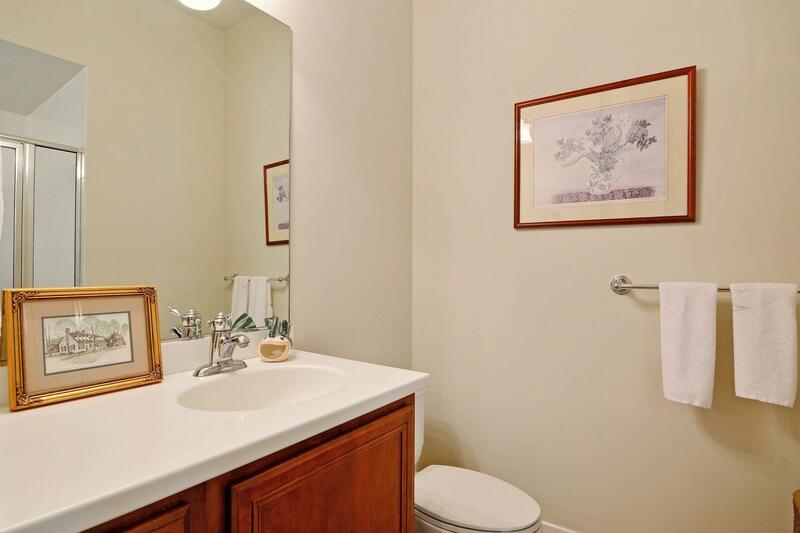 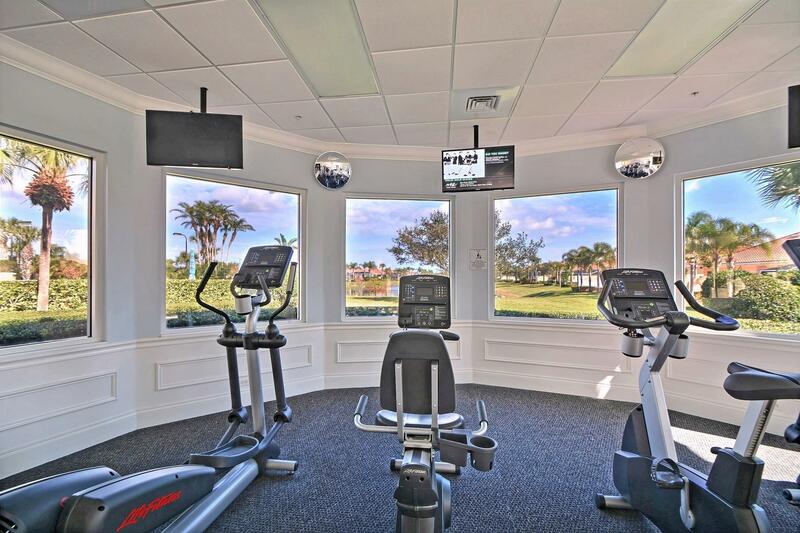 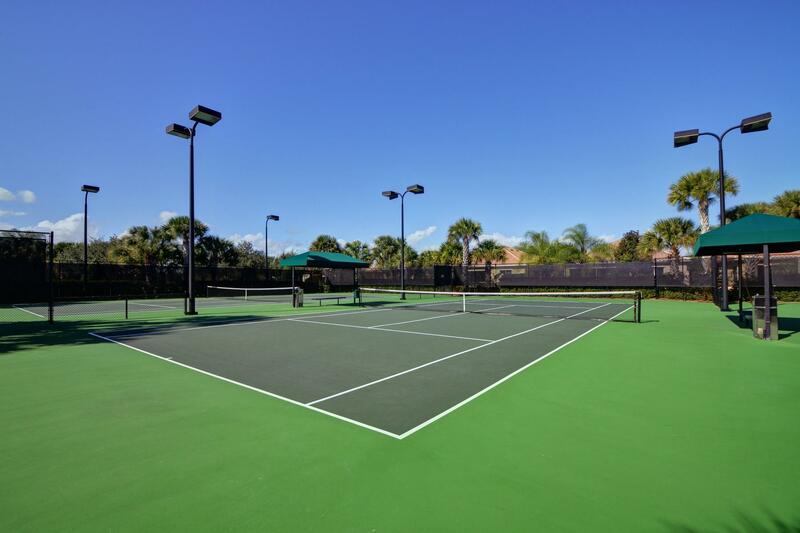 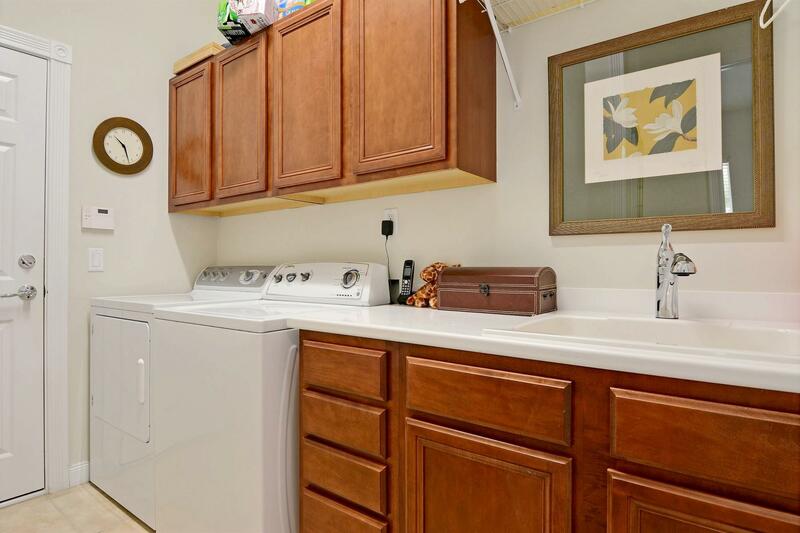 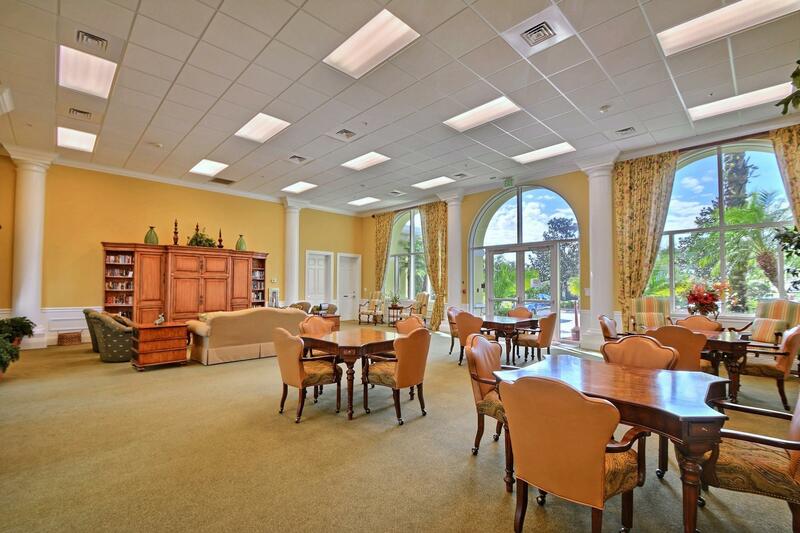 Amenities include pool, fitness center, tennis courts, clubhouse, basic cable, security and lawn care. 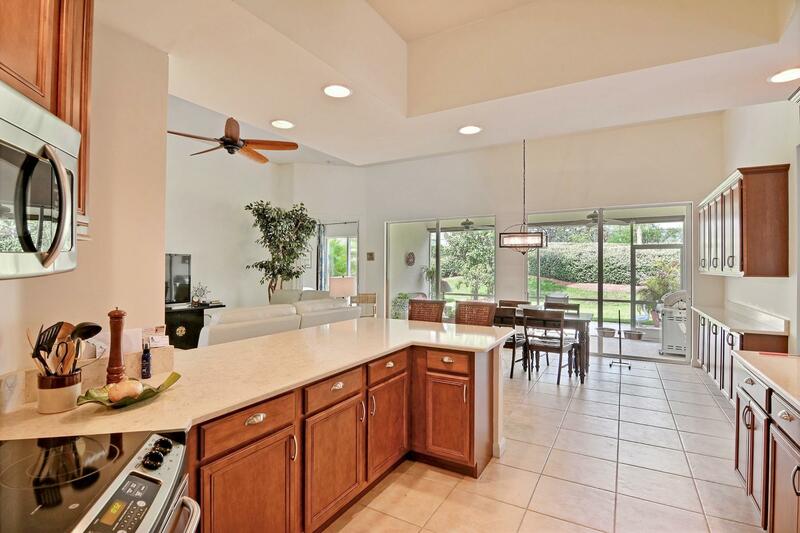 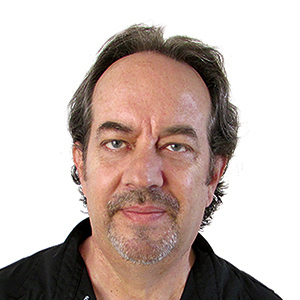 Solidly built with poured concrete.